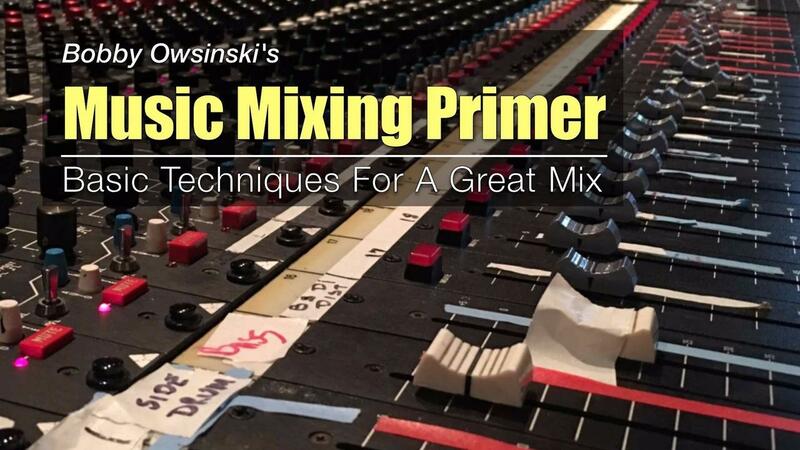 The Music Mixing Primer is a program for songwriters, musicians, producers, DJs and anyone who is struggling to make their mixes sound professional. You'll learn the same basic mix techniques used every day by the hit maker mixers on the songs you love. This program is designed to help you build a powerful, punchy mix, easily find the perfect relationship between the bass, drums and vocals every time, learn the secret to dialing in the right EQ and compression for each track, and add major-label style effects that always make your mix sound bigger and better. You get access to the same tracks that I use in the demonstrations so you can practice the many techniques presented in the course. Each module has an assignment to help you really learn all the techniques that were presented. Downloadable PDF charts and summaries to take with you to your next mix. You get invites to Q&A webinars where you can ask me anything, as well as access to the replays in case you miss one. There are a lot of extremely useful techniques in this program, and probably more than you can absorb at any one time. That's okay, because the Music Mixing Primer is available to you 24/7 with no time limit, so you can learn at your own pace, or go back and brush up on a technique that you forgot. 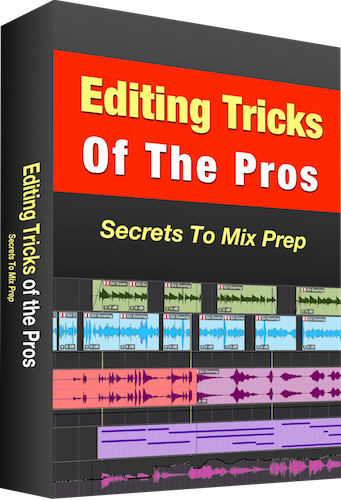 If you purchase today I'll also include my Editing Tricks of the Pros mini-course so you can have the exact mix prep techniques that the pros use even before the first fader is moved. Plus additional bonuses in the BONUS section of the course! 1. The methods you'll learn are all generic and will work on any DAW or hardware console. 2. Works on all genres of music! I went ahead and got The Music Mixing Primer am glad I did. I have experienced more than one online teacher and course, and I think you are the best teacher I've seen, hands down brother! Keep up the good work and thanks. My mixes and recordings have definitely improved using techniques learned from your courses, webinars, and Q&A sessions. People tell me that the Music Mixing Primer is easily worth $497 and they'd be happy to pay that, but it's not $397 or even $297. For a short time, I've priced it at just $197 and I think you'll agree that it's worth every penny and more. 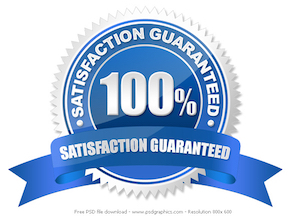 What's more, I'm so confident that my Music Mixing Primer is going to immediately help your mixes in a big way that I'm offering a full 30 day guarantee. If you don't feel that the techniques you learn are most helpful thing that ever happened to your mixes, then I'm happy to give you your money back and we can still be friends. I don't think that will happen though, since 99.9% of the people who've taken the course are over the moon with the results (check out the comments above if you don't believe me). Remember, this is your first step to making your mixes sound the way you always wanted them to. Just imagine how good they'll sound after you put just a few of these techniques to work!